Johnstown and Port Huron remain even this season against each other as the teams split another weekend against each other. On Friday night, Johnstown got the upper hand with a 4-2 win. Then on Saturday it was Port Huron who was able to get two points, 5-0. ---Alex Blankenburg has a season record of 12-2 this season. Both of his losses have come against Johnstown. ---Cody Bentzel scored his second goal of the season on Friday night, giving him two on the season. Last year he only had one goal. Bentzel also has tied his point total from last season, five. He scored five points in 50 games last year compared to doing it this season in only 41 games. He's also a plus 2 this year. ---Logan Hudson dropped the gloves for the first time in his NAHL career on Saturday night vs. Matt Seidel. You can see the fight here. Hudson is the darker player throwing all the punches. ---Alex Okicki played a little over 15 minutes on Saturday night. With seconds to go in the game he was given a game ejection for spearing. 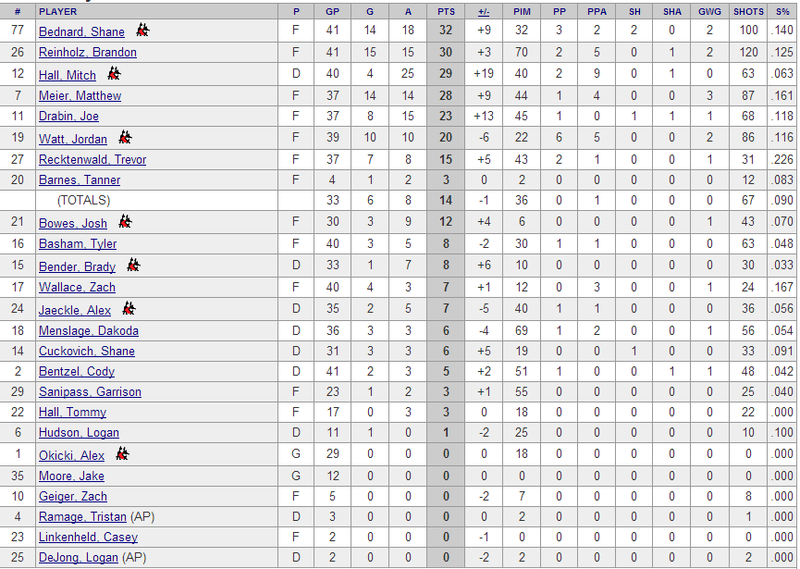 ---Johnstown was 1 for 10 on the power play this weekend. Port Huron was 2 for 10. 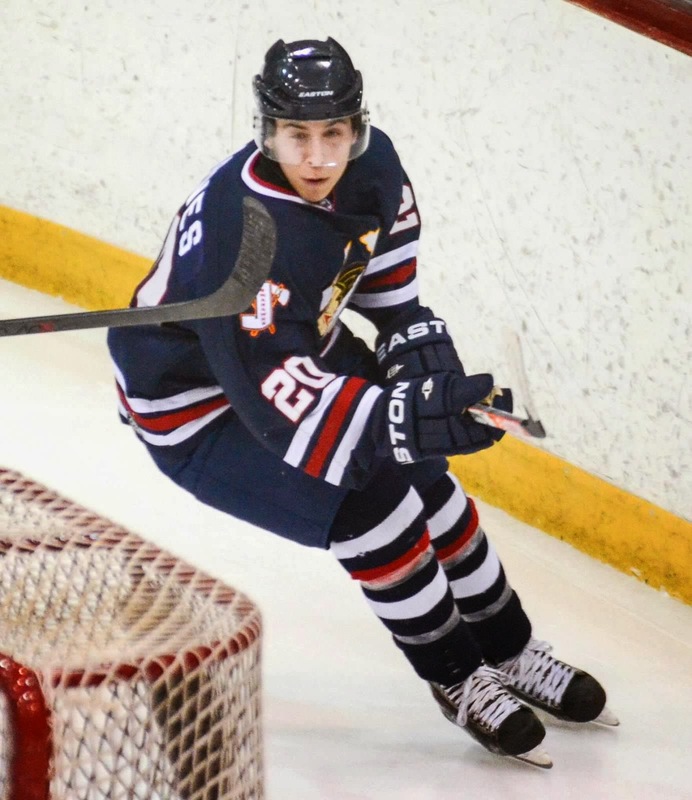 ---Logan DeJong joined the Tomahawks this weekend on defense. DeJong tried out with the team this off-season. In two games this weekend he had no points and was a minus 2. 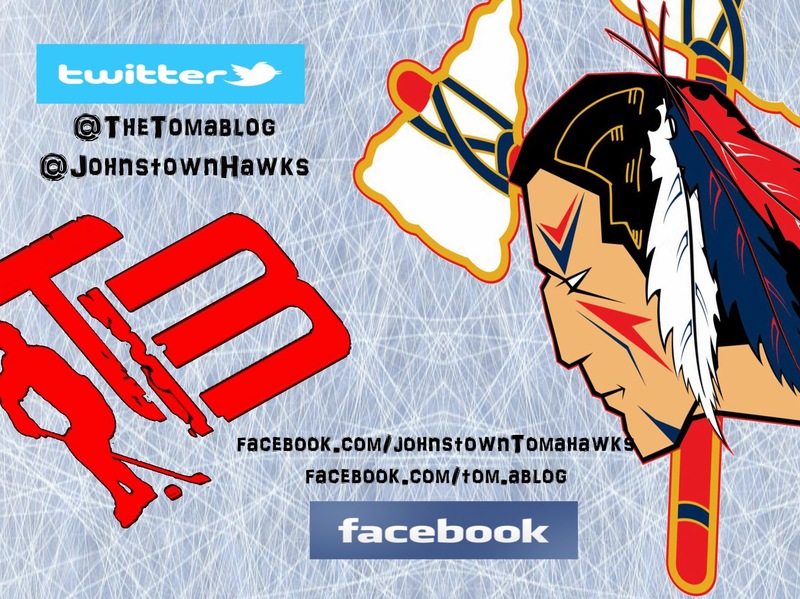 ---Johnstown is back home this upcoming weekend against the Michigan Warriors. It's also Jason Spence Bobblehead night on Friday night. ---There are 19 games left in the regular season. ---Last season Johnstown won a total of 27 games. So far this year they're at 22 wins. ---Tami Knopsnyder was in Port Huron this weekend and you can check out all her game photos here. We of course have updated the alumni stats which you can also check out on the alumni page.